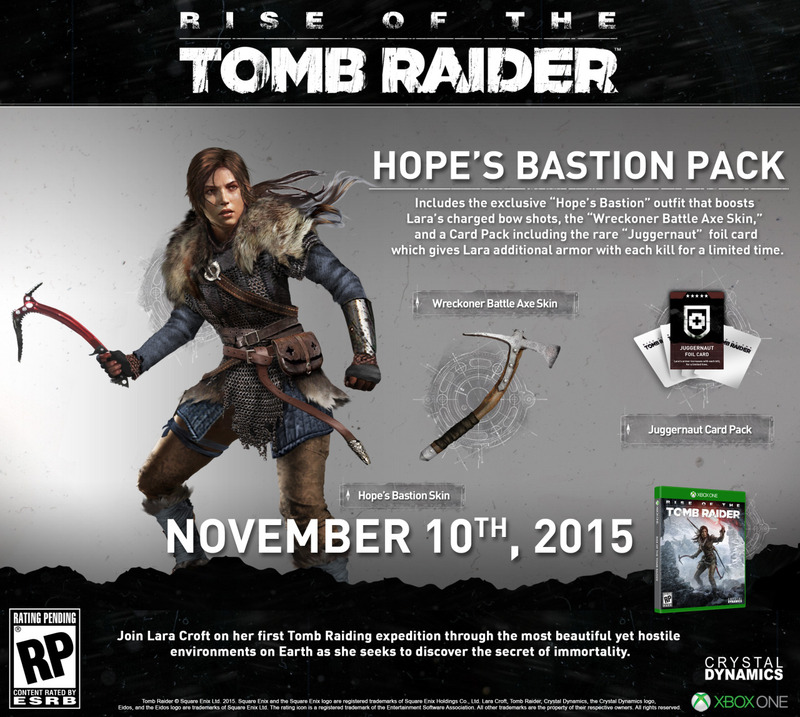 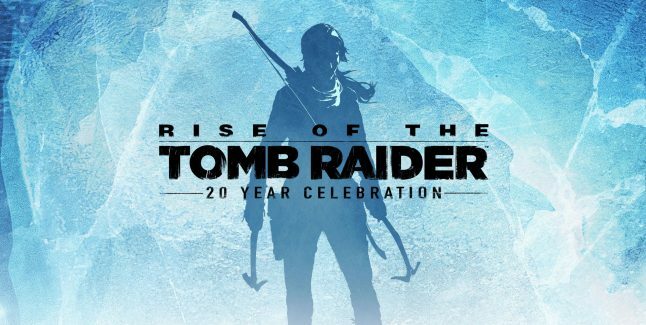 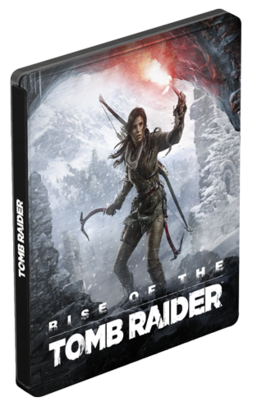 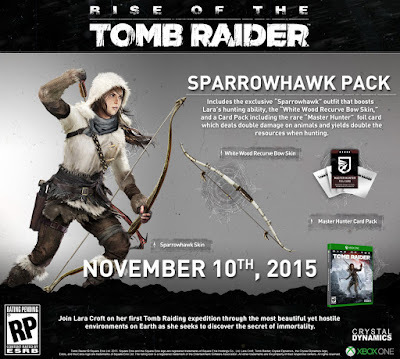 The pre-order packs have been announced for Rise of the Tomb Raider during the recent Gamescom event held in Cologne, Germany. 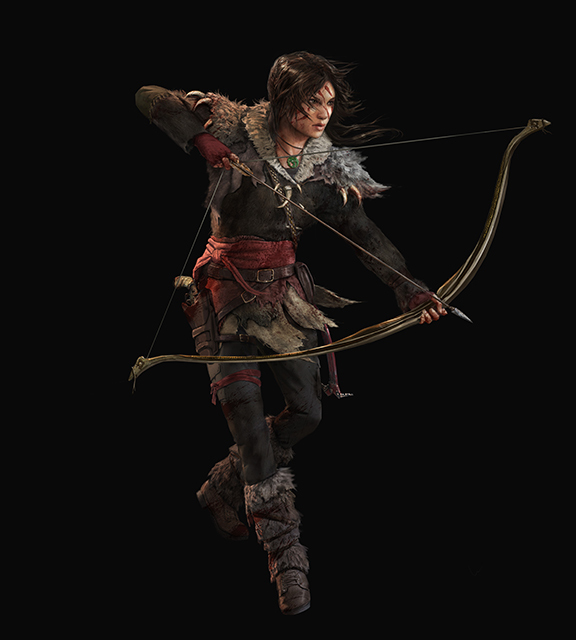 The packs contain unique outfits, weapons, and a new element: special cards that alter stats in the game. 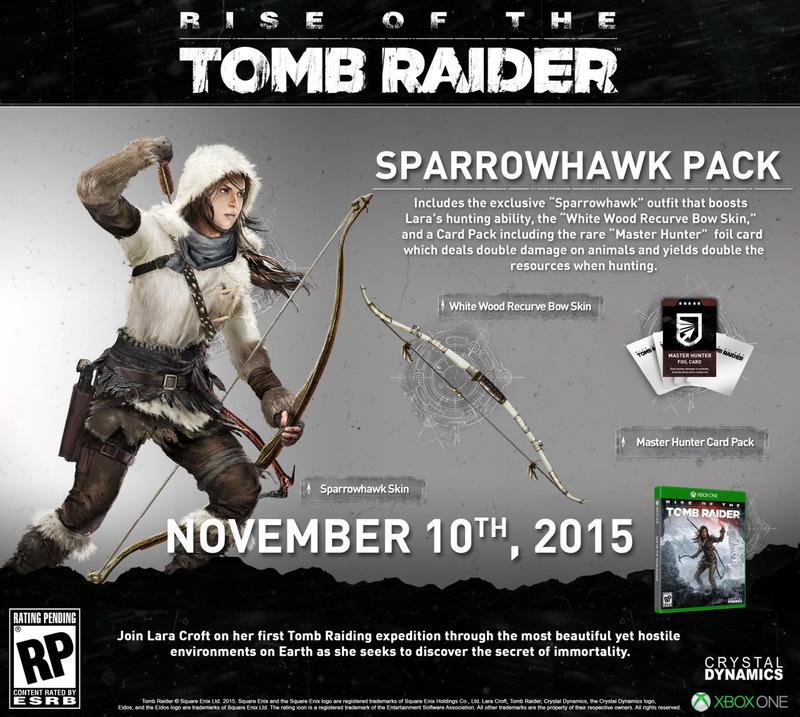 More on the card packs to be revealed at a later time. Check out what is offered at specific North American retailers and a special UK pack below. 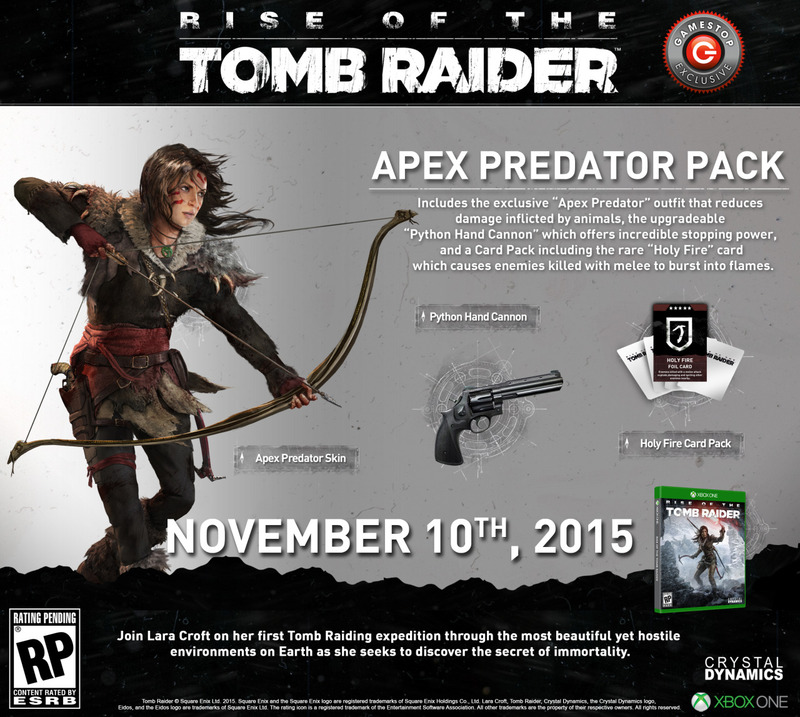 A larger list of offerings will be available in the future. 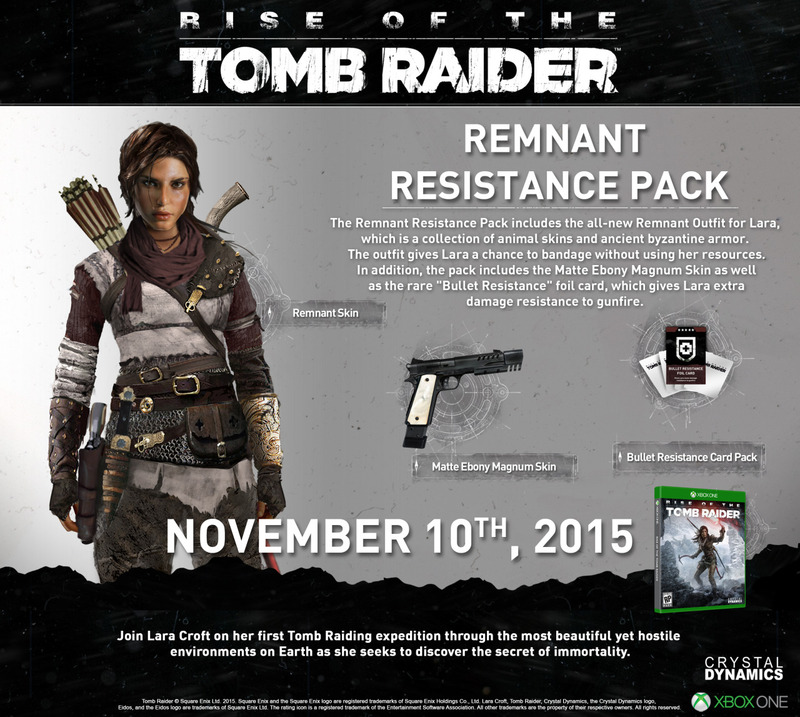 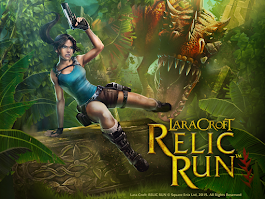 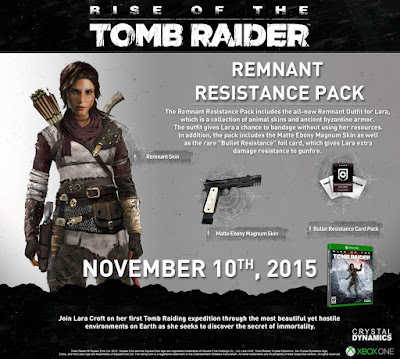 •The all-new Remnant outfit for Lara, which is a collection of animal skins and ancient byzantine armor. 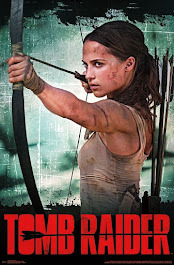 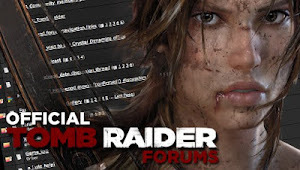 The outfit gives Lara a chance to bandage without using her resources. 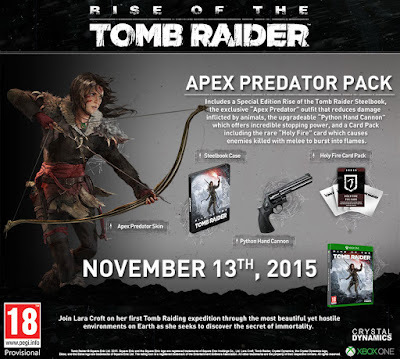 Game UK offers a special steelbook along with the Apex Predator Pack.